The European Commission is expected to send a charge sheet known as a statement of objections to the companies. 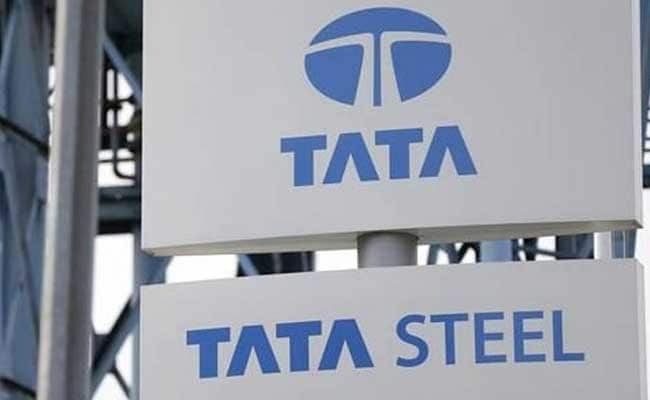 EU antitrust regulators will likely warn this week Germany's Thyssenkrupp and India's Tata Steel about their landmark joint venture unless they pre-empt the move by offering concessions, people familiar with the matter said on Monday. The European Commission is expected to send a charge sheet known as a statement of objections to the companies, the people said. Such documents set out serious competition concerns which companies have to address with specific concessions or see their deal blocked. The joint venture, announced in June last year, is the biggest shake-up in Europe's steel industry in more than a decade. To be named Thyssenkrupp Tata Steel, the entity will have around 48,000 workers and about 17 billion euros ($19.2 billion) in sales. The EU competition enforcer opened an in-depth investigation into the deal in October last year and singled out issues in steel for car parts, packaging such as food and aerosol cans and electrical steel for engineering products including transformers. The Commission did not immediately respond to a request for comment.